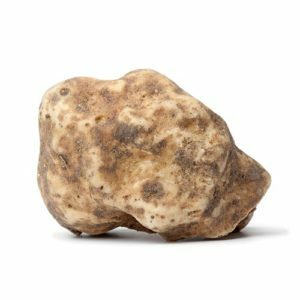 When is White and Black Truffle Season? White and black truffles are amongst the most coveted ingredients in the culinary world. 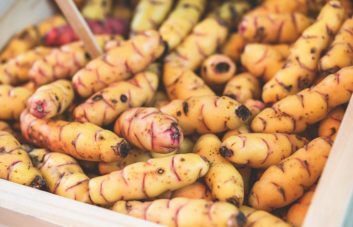 This wild food exudes a powerful flavour that can’t be matched by any other natural product. 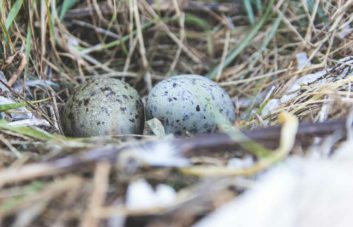 They’re also highly seasonal and can’t be acquired all year round. Just like British asparagus, their quality, rarity and unique flavour puts them in high demand – so they command an eye-watering price. The most expensive truffle ever sold was a 1.5kg white truffle, which was sold to Macau casino owner, Stanley Ho, for a whopping £165,000. So when is white truffle season and when is black truffle season? 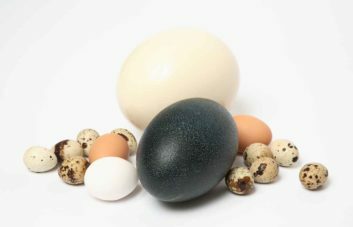 When can chefs can their hands on this fantastic product? The black truffle (also known as a black Périgord truffle) can usually be found in most French markets between December and March. It’s generally agreed that the black truffle season hits its peak in January and February, with the truffles achieving their strongest flavour and aroma. Outside of these 4 months, all is not lost. 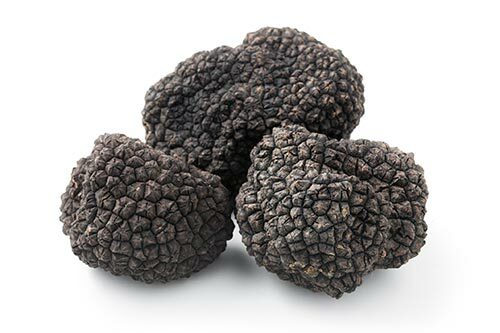 There is another variety of black truffle that can be sourced: the black summer truffle. This variety is slightly milder in flavour and aroma than its winter cousin, but still a quality find nonetheless. It’s generally available between May and September. But if it’s Périgord truffle or nothing for you, then there’s a third alternative. Thanks to the magic of human intervention, black Périgord truffles are now cultivated in Australia. Harvested during their winter, this gives Europe a summer supply of Périgord’s to appease the truffle-lovers. 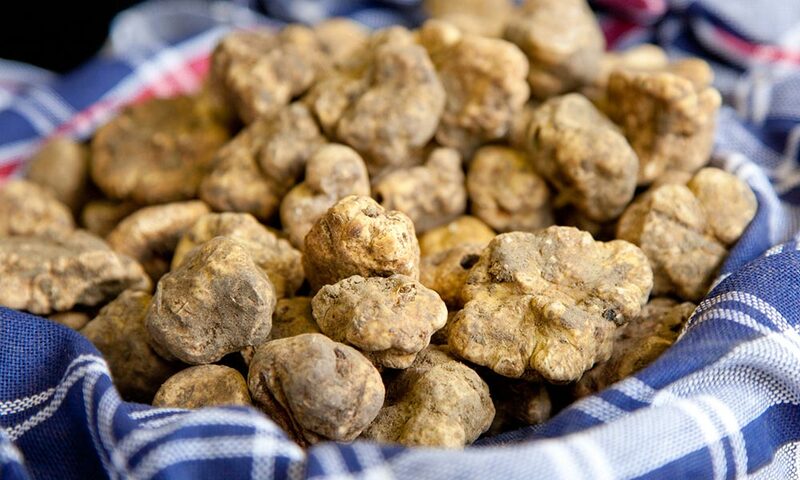 The white truffle (also known as “Truffle of the White Madonna”) is the most coveted of all the truffles. The white truffle season starts from as early as the end of September through to as late as the end of January. This season can shift year-to-year and has been known to be shorter at times. If you’re a head chef running a high-end kitchen, it’s imperative that you work with a food supplier who can source white and black truffles as and when you need them. With First Choice, you’re ideally placed to get your hands on the finest truffles as soon as they come into season. Our team of buyers in Europe’s biggest food markets give us direct access to the best suppliers. And we pride ourselves on being among the first to market with new season products. Get in touch today to become a customer and add truffles to your menu. Next PostOur Guide to Fiddleheads: What are Fiddlehead Ferns?